There’s a lot of meaty goodness to Creativity, and some sleepy time too, but overall it’s insightful and instructional. The backbone of Creativity is interviews with 91 exceptional individuals by Csikszentmihalyi and his students at the University of Chicago. Their primary goal? To demystify the creative process. 2. 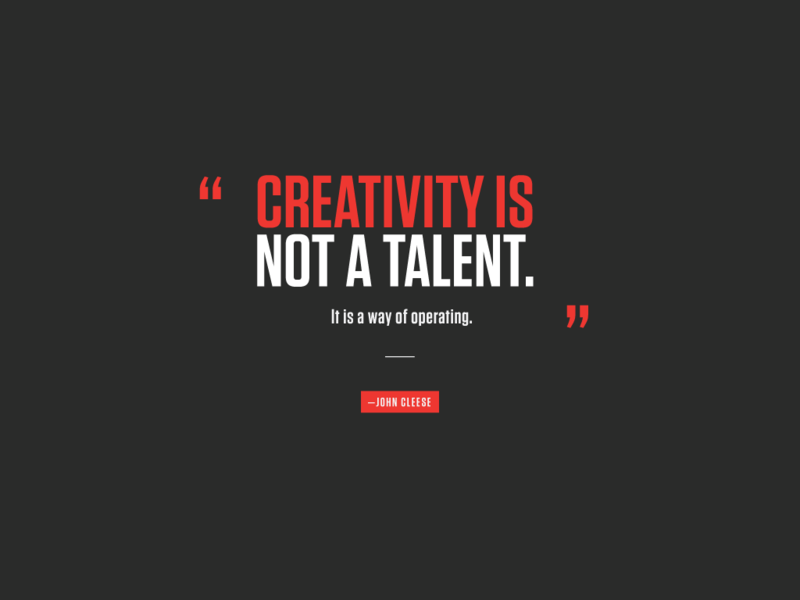 Creativity requires not only inventive individuals, but a culture, and a domain (comprised of a field of experts) that validate and foster such work. Not sure about you, but the author’s assumptions feel restrictive to me—and a tad elitist and exclusionary. I get it, Csikszentmihalyi needs to define creativity to establish criteria for selecting individuals to interview and to set boundaries for framing his research. But when we start drawing hard lines around what constitutes creativity that excludes the work of those that aren’t among the powerful leaders or influencers in a field or supported by such individuals, I get funny about that kind of stuff. Having just finished, Wired to Create, also on the topic of creativity, I was incredibly fascinated by the section in Creativity that explored the creative personality. And why not? I got to compare/contrast two expert viewpoints—Csikszentmihalyi’s and the Kaufman + Gregoire team. Love that! In Wired to Create the authors acknowledge that creatives are masters at cultivating a wide array of attributes while effortlessly adapting to changing circumstances; however, they spend more time delving into specific behaviors that distinguish creatives from non-creatives, such as imaginative play or solitude. 1. Physical Energy v. Quiet and Rest: Creatives work long hours, with great concentration, while projecting an aura of freshness and enthusiasm. 2. Smart v. Naïve: or another way of looking at this pair would be the poles of wisdom and childishness. 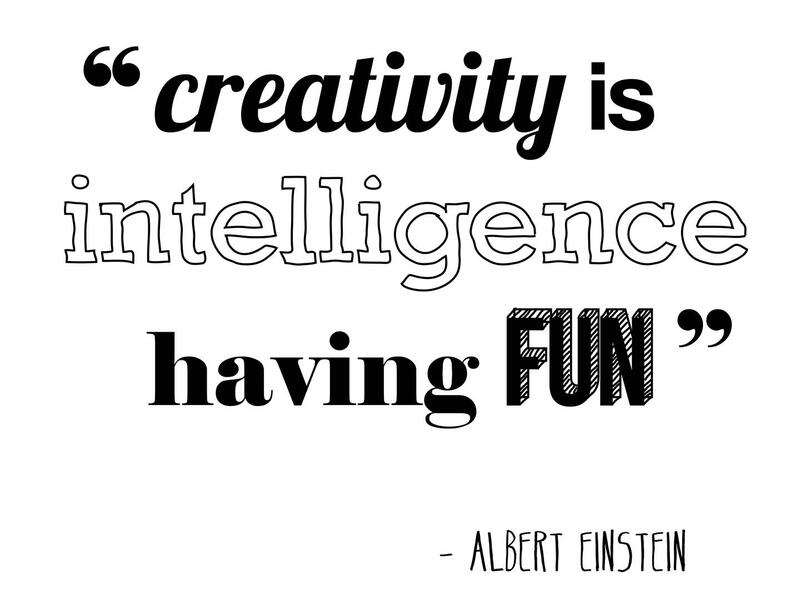 Creative geniuses often have a certain immaturity. Think Mozart. 3. Playfulness v. Discipline: A bouncy, light attitude is typical of creative individuals. But this playfulness doesn’t go far—doggedness, perseverance and endurance kick in fast. Hard work is necessary to bring a novel idea to life. 4. Imagination and Fantasy v. Sense of Reality: Creative people tend to alternate between both states often. Great art and great science require a leap of imagination to a world that is different from our own, without going so far as to enter La La Land. 5. Extroversion v. Introversion: Most people tend to be one or the other. Creative individuals seem to embody both traits. 6. Humble v. Pride: Most creatives recognize that they are but one of many experts in a domain with a rich history. This awareness tends to keep egos in check. But with great knowledge comes a sense of confidence, security, and pride. 7. Masculine v. Feminine: Creative individuals tend to escape rigid gender stereotyping. One study found that talented and creative young girls were more dominant and tough than other girls, and creative boys were more sensitive and less aggressive than their male peers. 8. Rebellious and Independent v. Traditional: To excel in a domain, a creative individual must learn the “rules” and garner the respect of peers. This requires reverence for tradition and a good dose of political savvy. 9. Passionate v. Objective: Without passion, creatives lose interest in a difficult task. Yet without being objective, their work is not good and lacks credibility. 10. Suffering and Pain v. Enjoyment: Creatives have greater sensitivity than the rest—they feel more deeply. But when they are working in their area of their expertise, cares fall away, and the joy of creation kicks in. 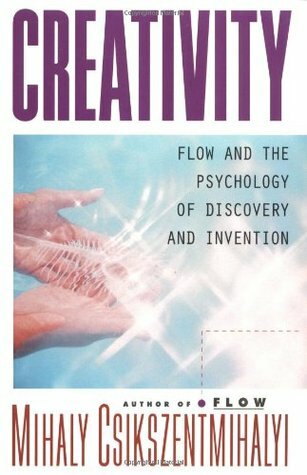 Csikszentmihalyi gives the reader a taste for his acclaimed work on optimal experiences (Flow: The Psychology of Optimal Experience) in one chapter entitled “The Flow of Creativity.” If you’ve ever been in “The Zone” you’ll recognize the process instantaneously. And you may even feel those awesome “Zone” triggers embedded deep in memory as I did. Funky how that happened. 1. There are clear goals every step of the way. 2. There is immediate feedback to one’s actions. 3. There is a challenge between challenges and skills. 4. Action and awareness are merged. 5. Distractions are excluded from consciousness. 6. There is no worry of failure. 8. 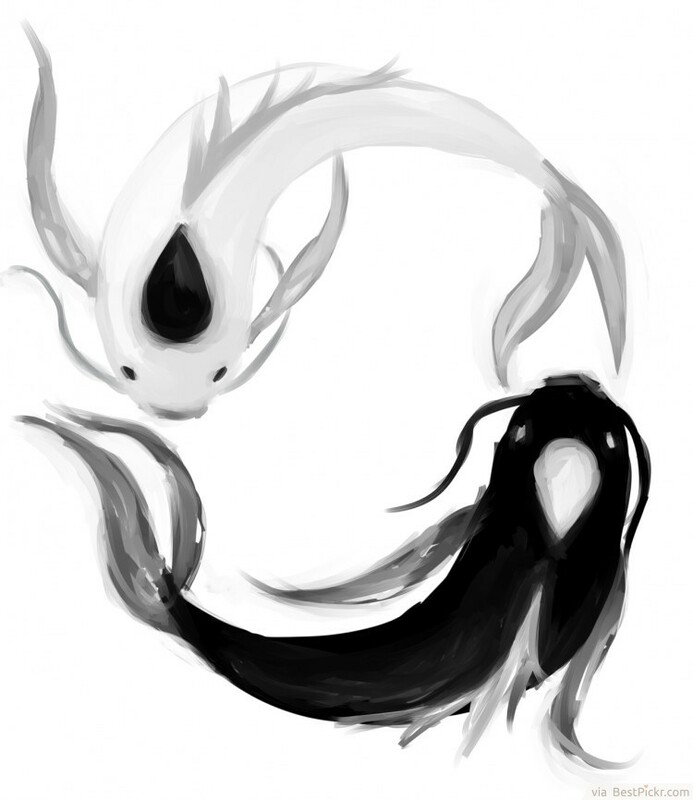 The sense of time becomes distorted. 9. The activity becomes autotelic. This is the process and mindset that creatives experience often—and it’s a big driver to their joy, in addition to the joy they get from the physical act of creating something from nothing. Csikszentmihalyi’s section on “creative surroundings” was pure candy. The author asserts, “Even the most abstract mind is affected by the surroundings of the body.” Creatives have forever sought peace and inspiration in places of natural beauty—secluded inns, majestic forests, quaint towns—even makeshift but inviting corners of the home. Evidence suggests that even the earliest Chinese sages knew their physical surroundings deeply affected them by choosing to craft their poetry in places of beauty. Funny we’ve been so slow culturally to grasp the “Big idea” of environmental impact on creativity and, more generally, on human flourishing. If we did, I dare say our stale and clinical hospitals, corporations, and other age-old institutions would not exist in the form they do today. And we’d be more careful to monitor the impact of the pace and volume of commercial development on our communities today. I suspect the lack of hard data proving the power of positive environment is the reason behind our inattention to creating positive spaces in our institutions of government, business, health, and education. This is a shame. I think of the work I just completed for the University of Minnesota and Bruce Vento Elementary School communicating the process and outcome of their 5-year journey together to create a nurturing, trauma-sensitive environment to support the wellbeing and advance the learning of at-risk youth. Today, this kind of important environmental work happens often because of intuitive visionaries who know instinctively what fosters human achievement. In short, they aren’t waiting for the research report to come out to validate what they already know to be true. But I digress. 	Try to be surprised by something every day. 	Wake up in the morning with a specific goal to look forward to. 	To keep enjoying something, increase its complexity. 	Take charge of your schedule. 	Make time for reflection and relaxation. In all fairness to the author, this book was published in 1996. His recipe for success was more novel then, I’m sure. And besides, I gotta bow to this man: his work has provided a lot of fuel to the Creativity Ship. It’s easy for me to kick back in my Bat Cave and poke holes. Creativity is a fine read for those who want to explore the nuance of creativity and creative geniuses by an expert in the field. It’s less useful for building skills than it is for gaining insight into the creative mind, process, and support systems. Csikszentmihalyi’s work has contributed significantly to the body of knowledge around creativity—including informing the work in Wired to Create. Both books are centered in positive psychology, the scientific study of human flourishing. And, frankly, anything that can enhance the human experience and help us each cultivate what is best within us, well, that’s always a good thing. Sign me up!